One of the greatest fears for users of any software is the lingering nagging question of, “What happens if the infrastructure behind this application suddenly disappears?” LassoSoft has taken the aggressive steps to ensure that the core Lasso product line will survive a worst-case scenario. 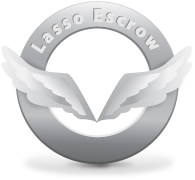 The Lasso Escrow license is essential for individuals who run mission-critical applications. 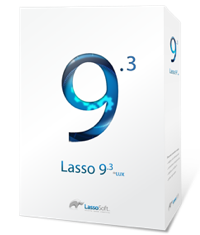 This monthly-rate license is a non-transferable agreement that grants the holder access to full-source, unlimited function Lasso code in the event of the forced dissolution, bankruptcy or insolvency of LassoSoft. It is meant to ensure that any application built in Lasso and protected by this policy is not ever trapped in the event of a catastrophic event affecting the current owners of the language. For more information about our disaster recovery scenario, check out our Worst Case Scenario page. Keys to all full-source copies of Lasso are held by undisclosed third-party organizations geographically distanced from the current LassoSoft HQ who will be responsible for key transfer in a worst-case scenario. Guardian organizations are selected because they maintain the skill and capacity to continue development of Lasso and are committed to providing minimum support for Lasso Escrow member organizations immediately. 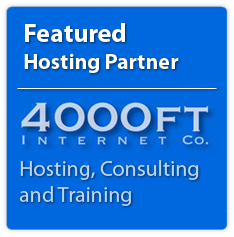 Control for a full-source, unlimited function, transferrable, re-sellable and/or open-sourceable license is assigned to the Guardians in the event of the forced dissolution, bankruptcy or insolvency of LassoSoft Inc. In the event of a catastrophic business failure of LassoSoft, the language will not die, but be carried forward by the Guardians and the recommendations of the Lasso Advisory Board. Any other organization interested in becoming a Guardian may contact our CEO, Sean Stephens. Please note that the expectation of guardianship is having the resources to continue the language and a meaningful down payment for protection and legals (i.e. $50,000). Serious offers of interest need only apply.